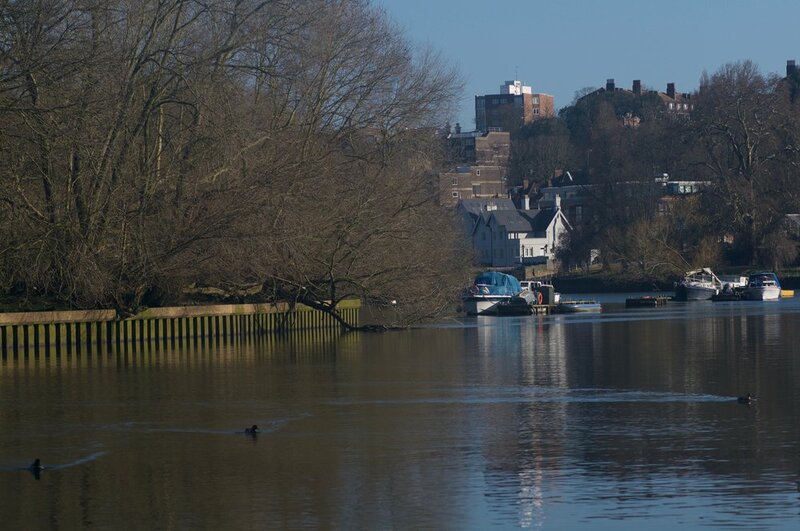 This two and a half hour social paddle explores Richmond from the water along the historic Thames. Booking: Select the date and time below. If we don't have a session planned at a time that suits you, get in touch and we'll endeavour to find a time that does. Instruction from our passionate and qualified SUP guides. Paddle Board, Paddle, Leash and Buoyancy Aid. As many friends as possible. Appropriate clothing for on the water (based on forecast weather conditions). A change of clothes for after the session. Water to drink, in a refillable water bottle. Sunscreen & hat (We're always optimistic). Minimum Age 18, this session is Adults only, for under 18s please contact us to book a family session. You must be able to swim 50 meters clothed (If you can't but would still like to SUP, get in touch and we can discuss our SUP options for non swimmers). If pregnant - your doctors prior consent to participate.